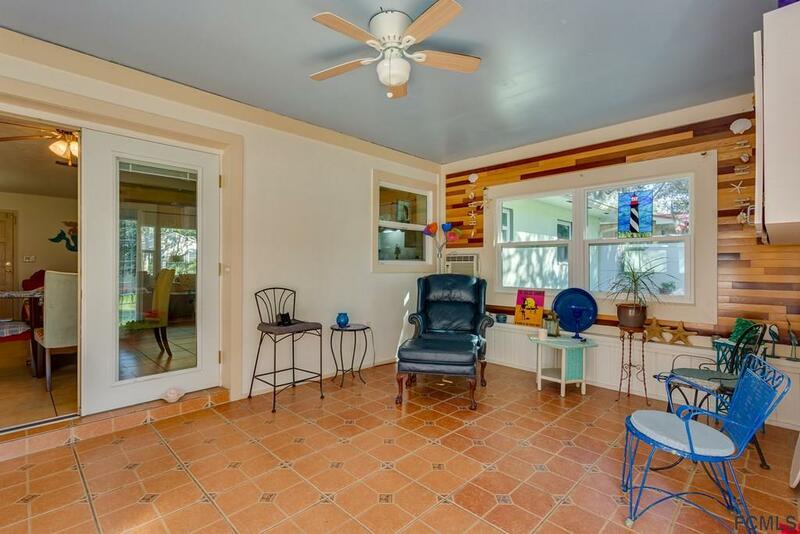 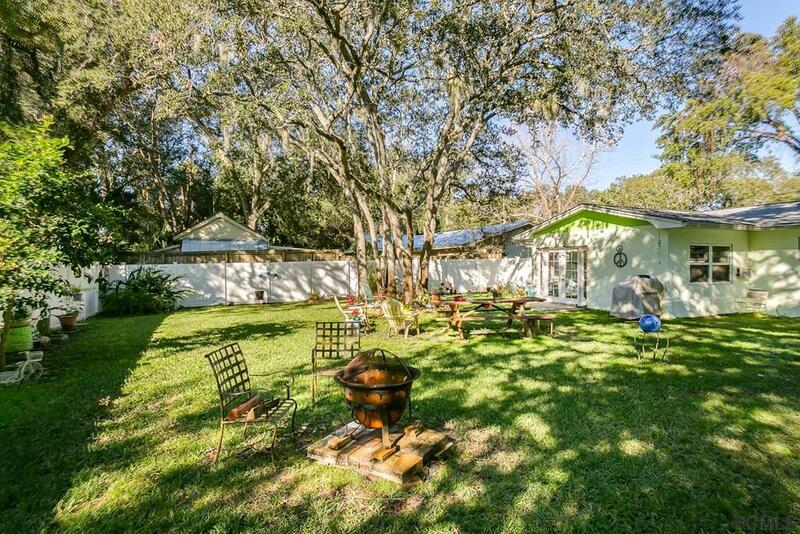 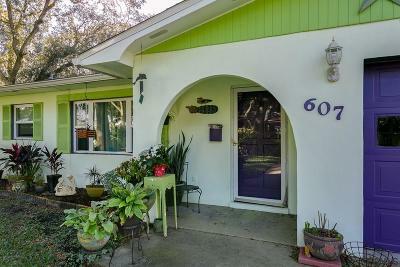 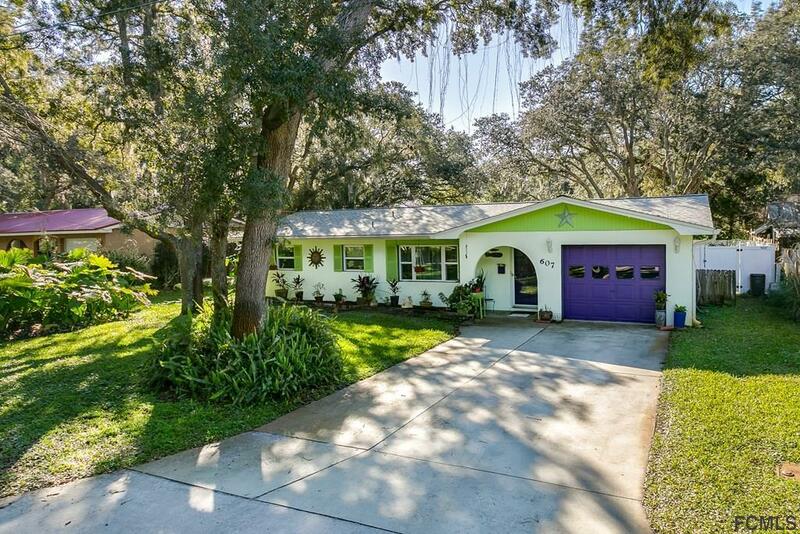 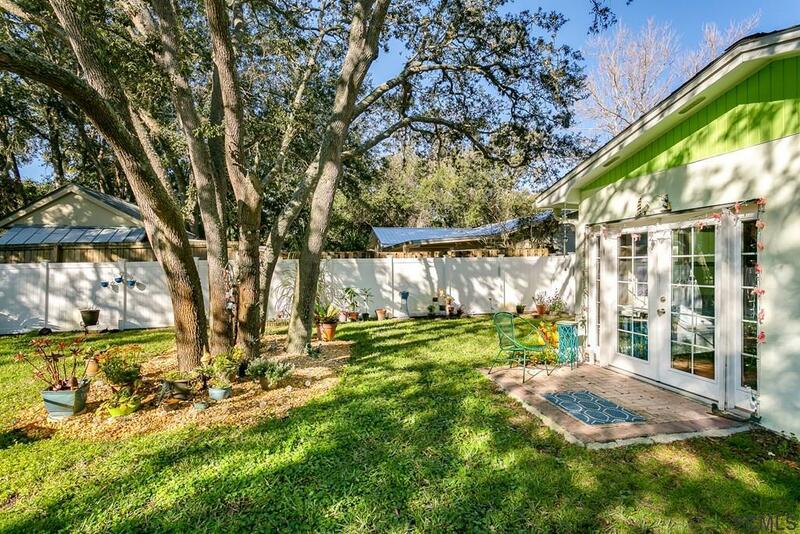 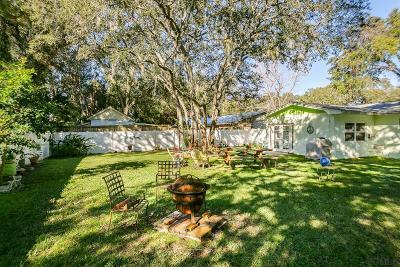 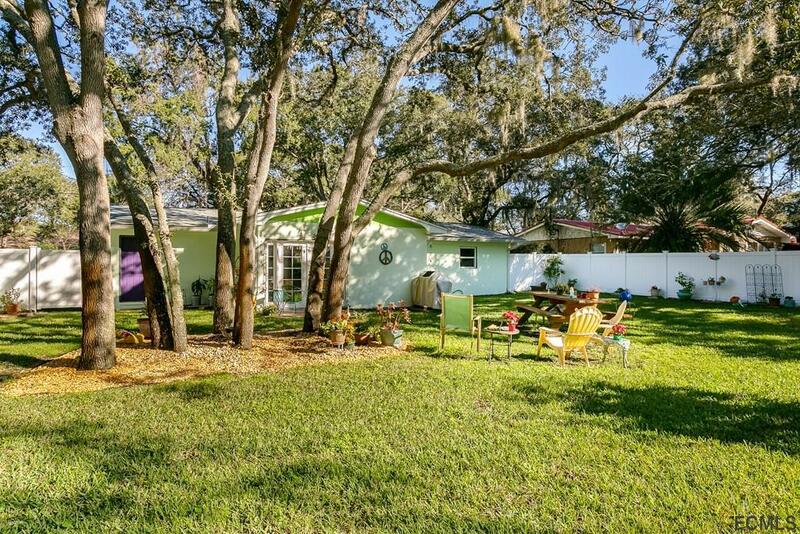 The tree lined island charm of Mariposa street is a true St Augustine treasure. 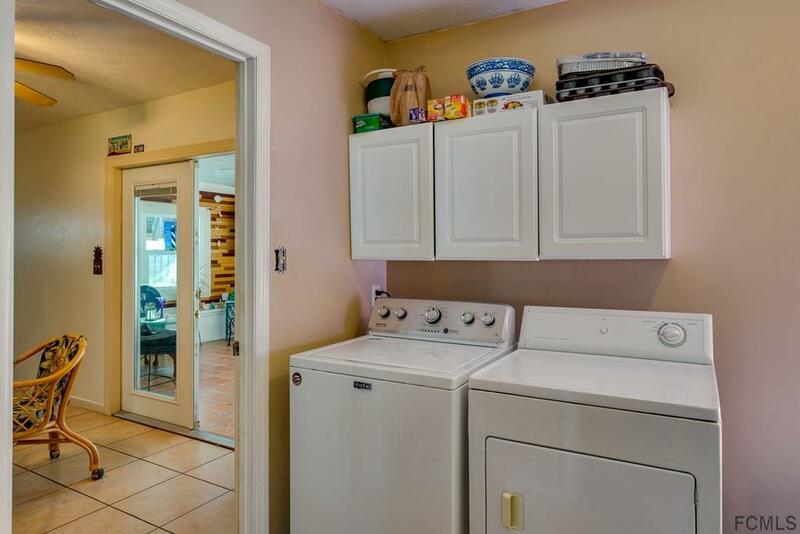 This home has been well taken care of. 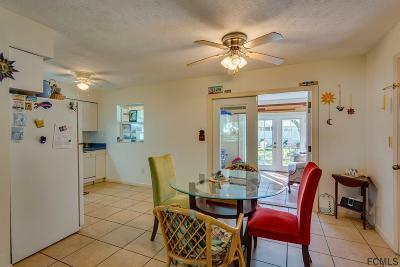 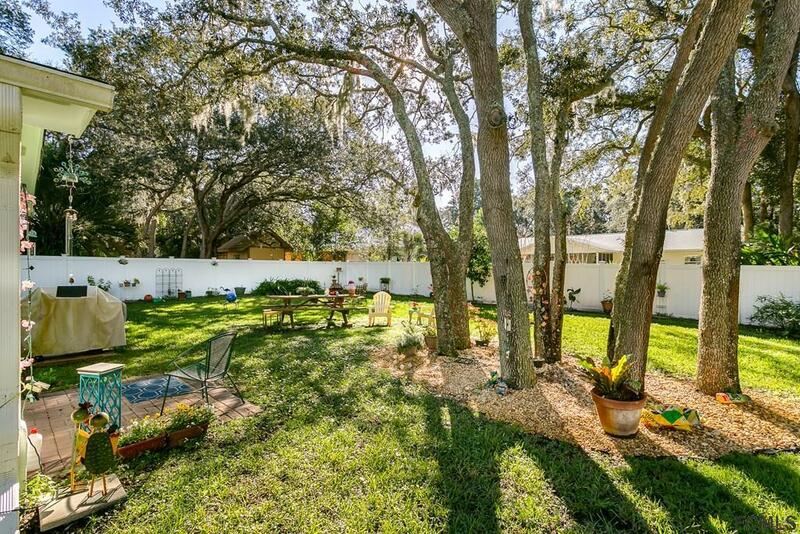 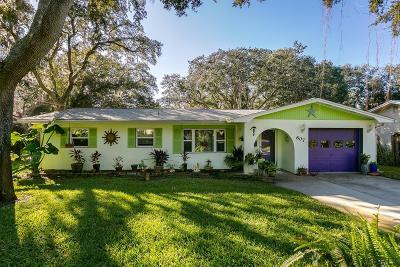 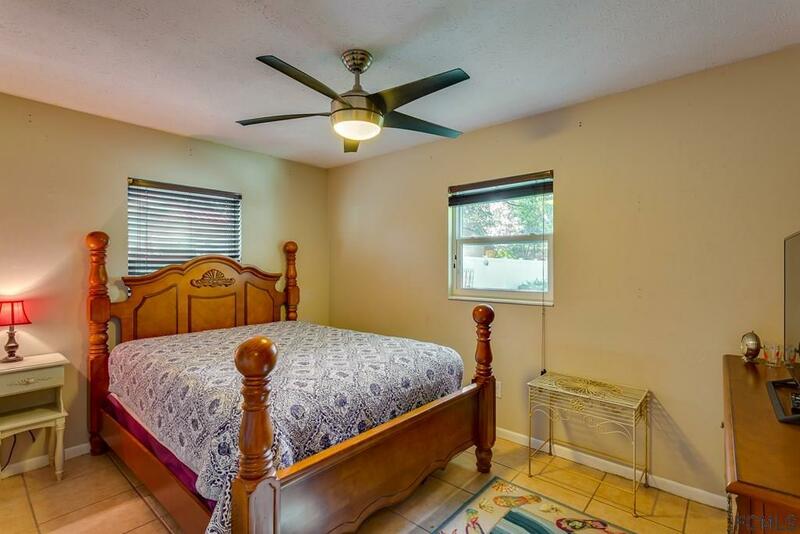 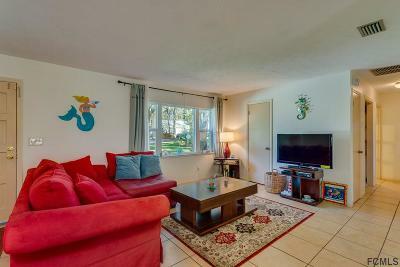 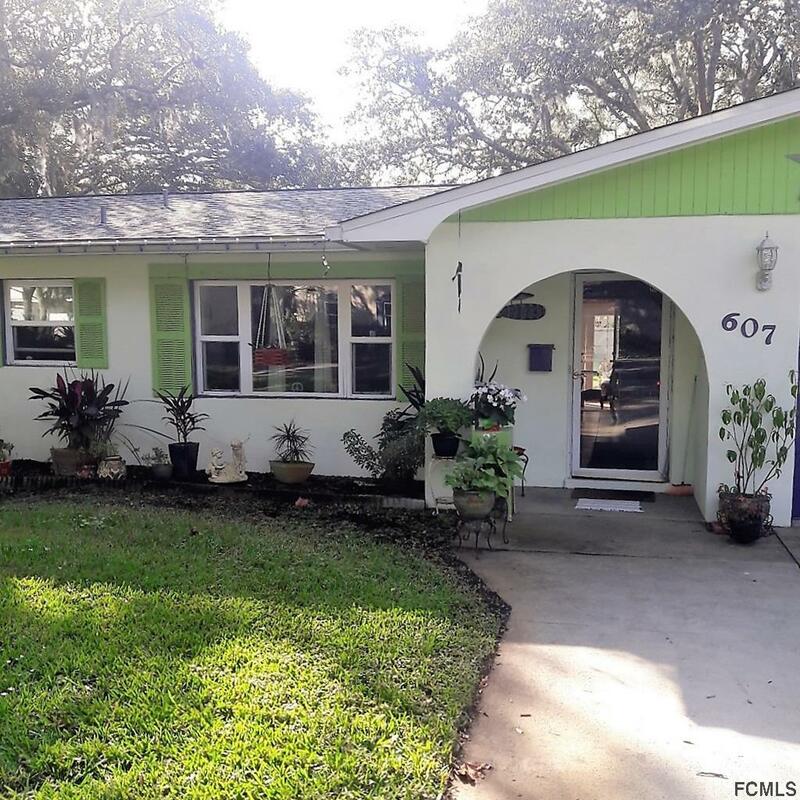 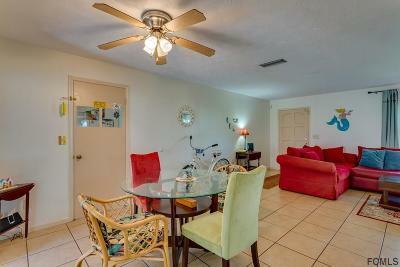 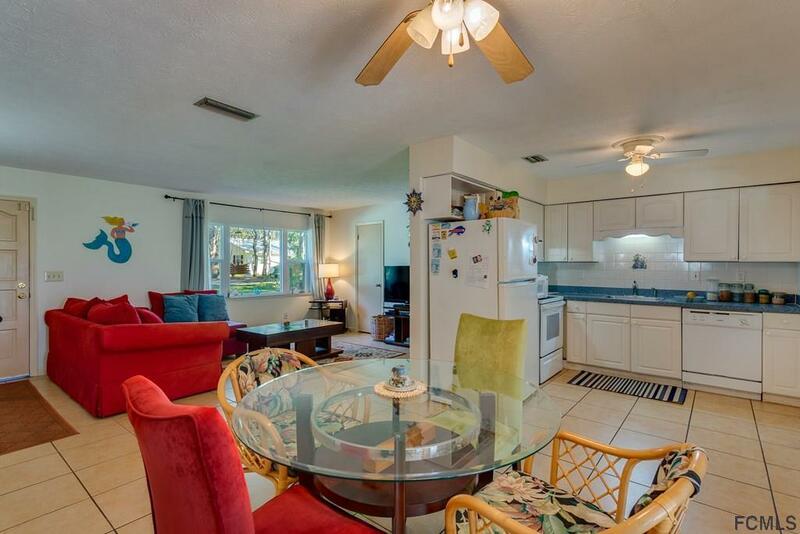 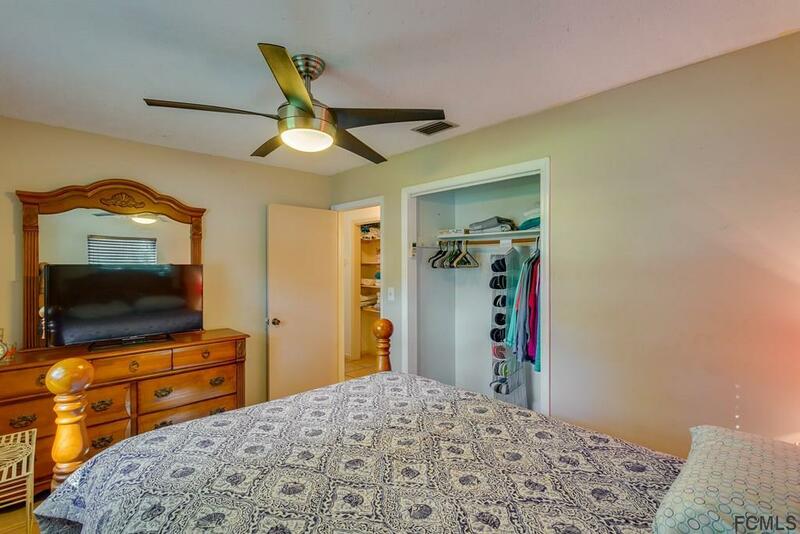 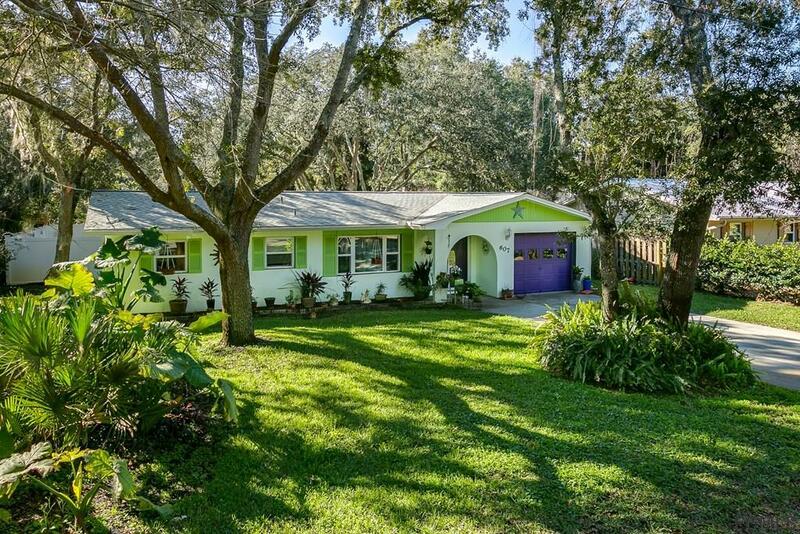 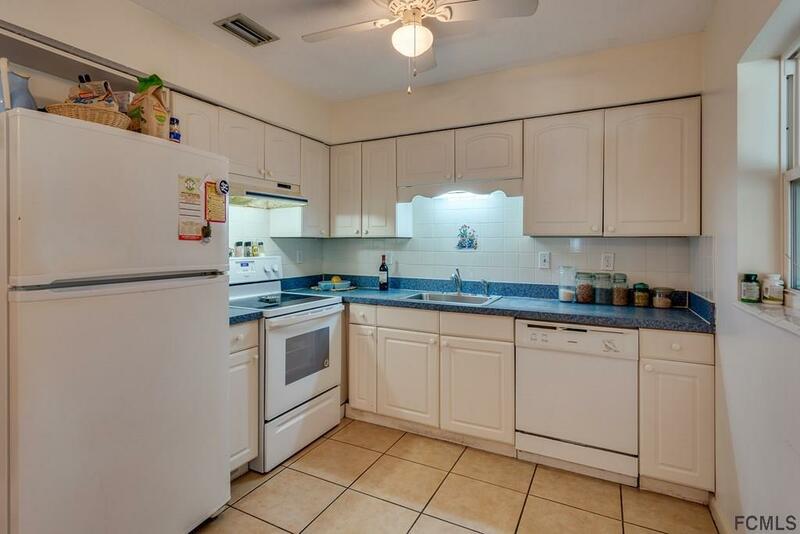 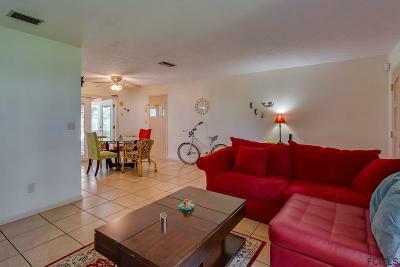 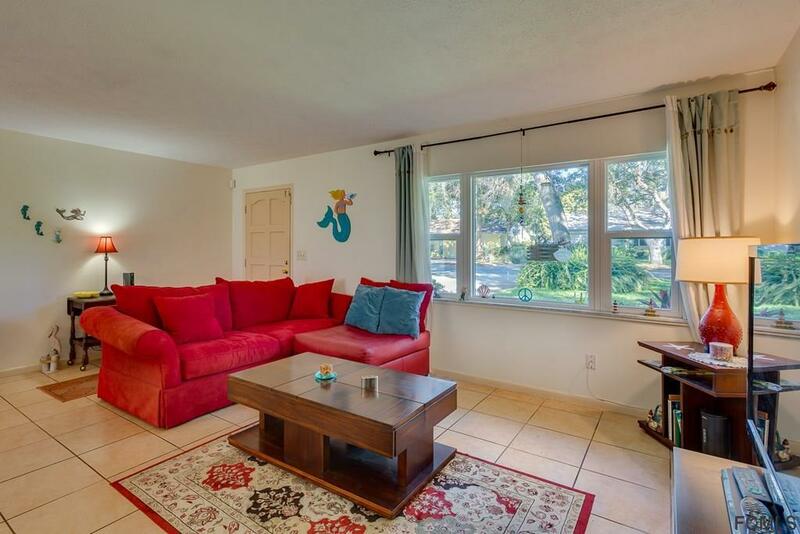 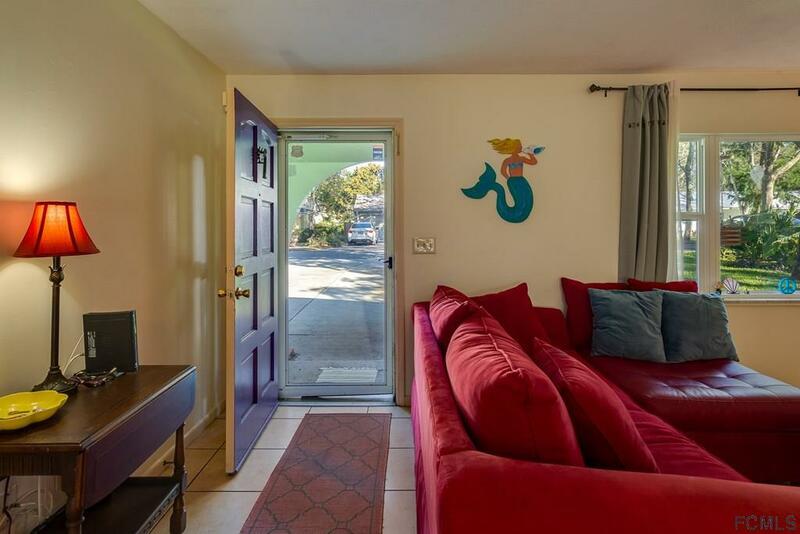 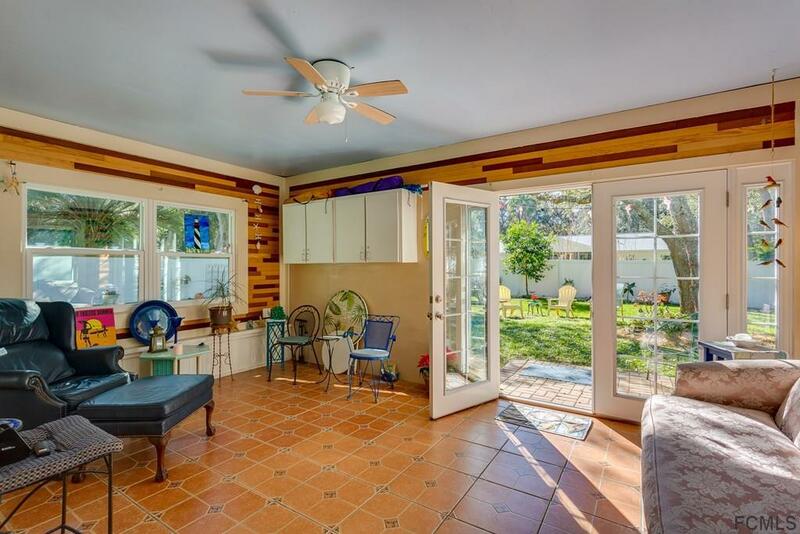 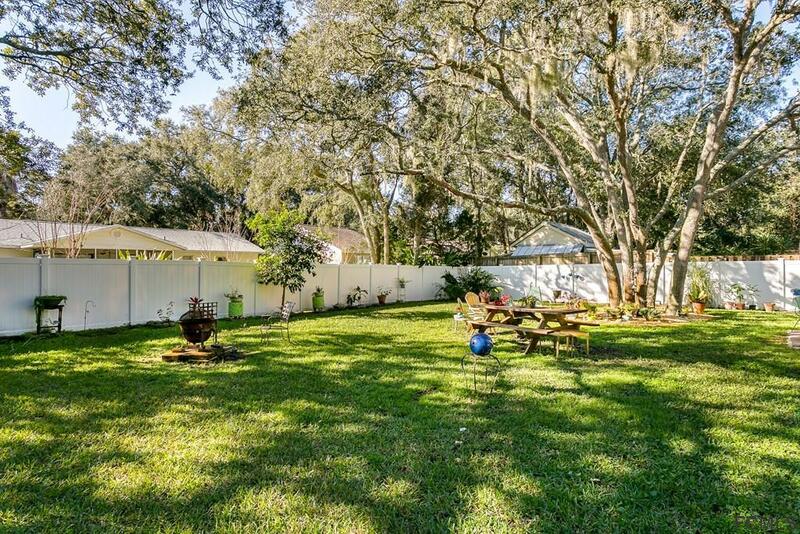 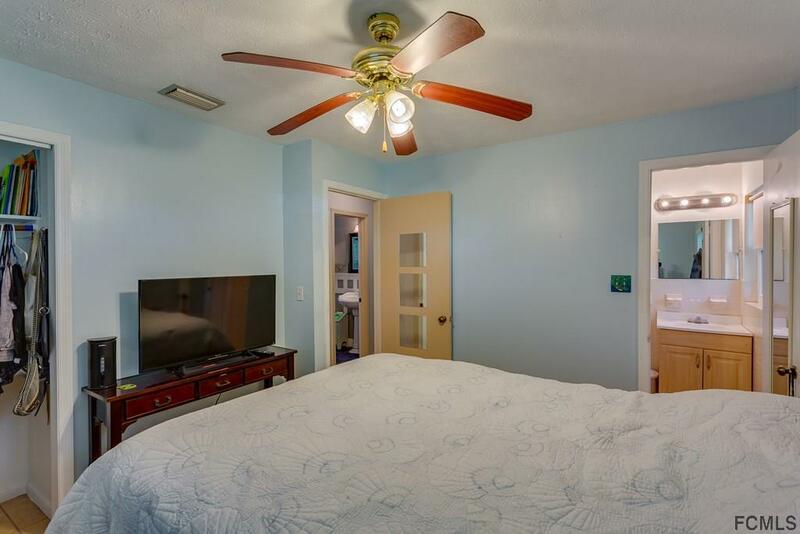 There is a lovely Florida room with French doors leading out to an amazing and large fully fenced in back yard. 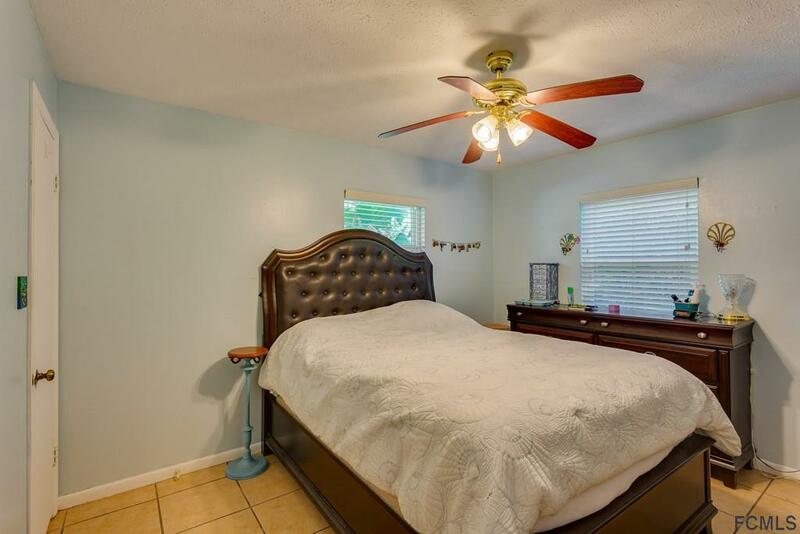 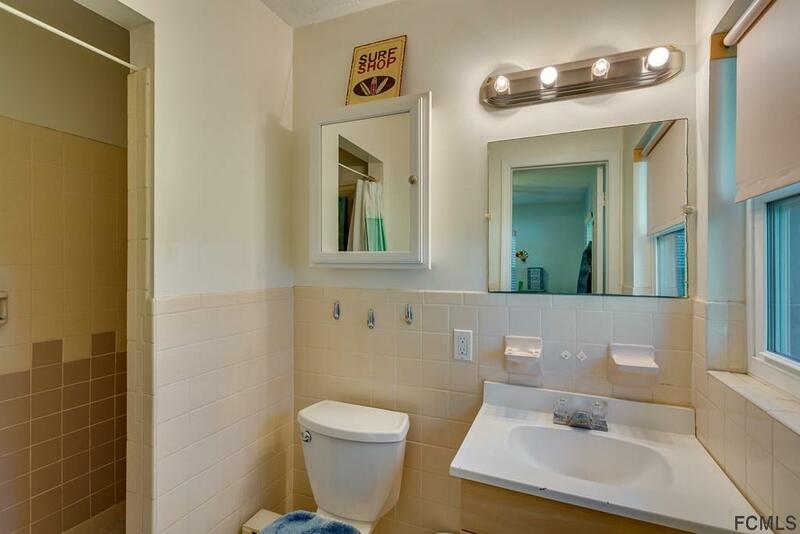 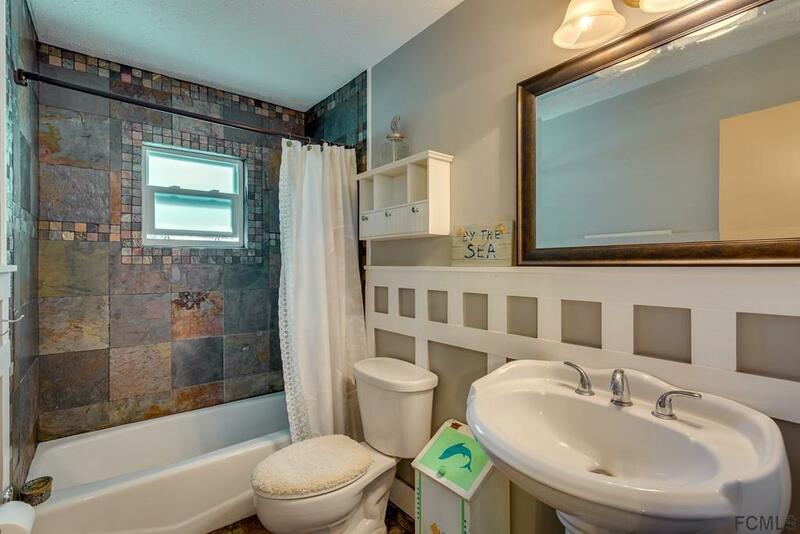 The home is on county sewer so there is plenty of room for a pool. Easy bike ride to the beach and restaurants.